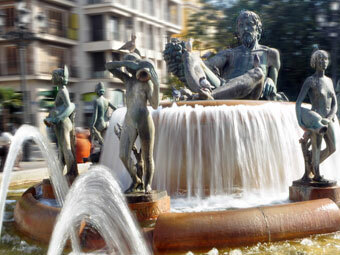 We are located in one of the richest neighbourhoods in Valencia within walking distance (10 min.) 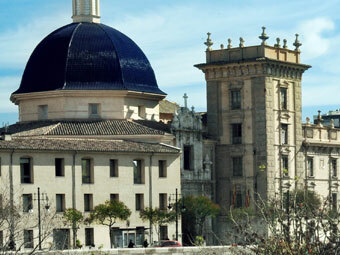 to our 2 main University campuses in Valencia, which offer our students the opportunity of living in a great environment. 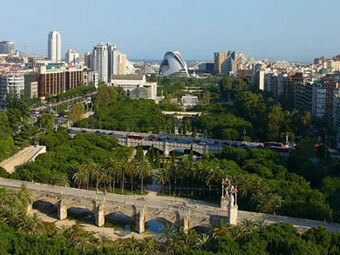 It is also very close to the city centre (1,5 km) and the beach using the tram (less than 10 min. from the school). How long are your programs and when can I start? You can begin your program any Monday all year round from 1 week to as many as you desire. 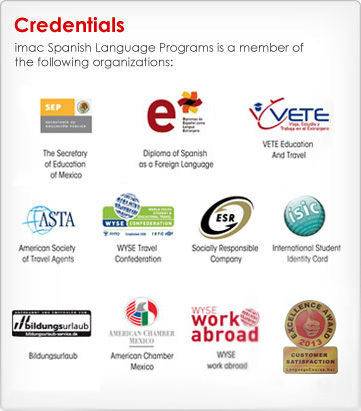 What Spanish programs does the school offer? We offer intensive courses, private instruction (one to one), extensive courses, and preparation for DELE exams. What is the minimum age for students to attend the programs? The minimum age to enroll is 16 years old. How many levels of Spanish do you offer, and how large are your classes? 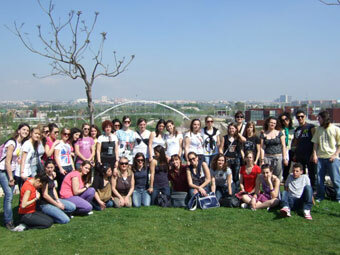 We follow the European rules of teaching the Spanish language. Our methods are one of the best in the European Union. The maximum students per class are 9 (except in July and August, when it might be 12). What are your options for accommodation? We offer homestay and shared apartments. If you are staying in Valencia for a longer period and you would like to save money, we recommend that you book accommodation with us for the first 4 weeks (host families or shared flat) and then look for a room in a shared student flat by yourself. 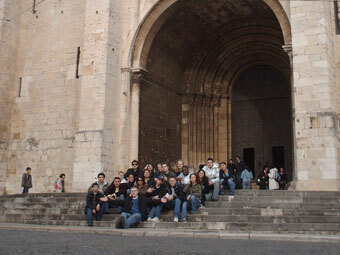 It is not difficult to find a room in Valencia due to the great amount of students and student flats in this city. How long is accommodation arranged for? 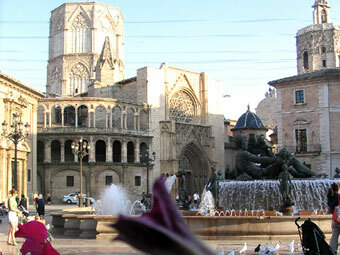 Valencia is one of the best places to learn Spanish and live a great experience while in Spain. 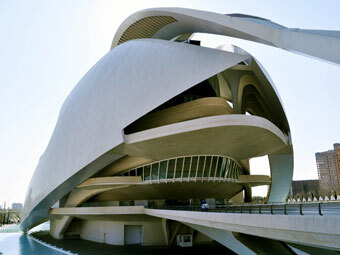 Valencia is situated in the centre of the east coast of Spain. 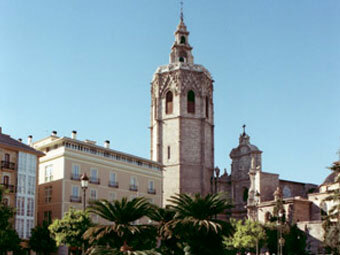 It is a cosmopolitan, open plane city, with a population of about one million, making it the third largest city in Spain after Madrid and Barcelona.